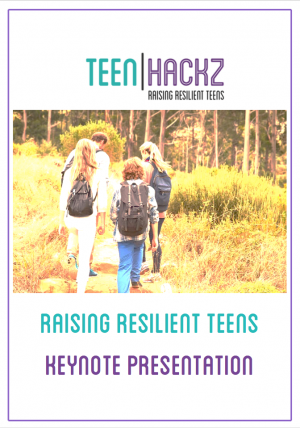 Do you want improved communication and a better relationship with your teen? Do you want to help them make the best possible decisions regarding education direction and college choices? 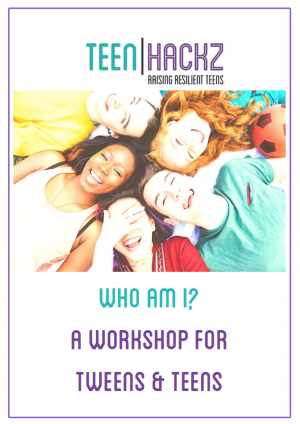 If you answered “yes” to any of the above, join us for this unique opportunity to decode your teen’s behavior (and your own!). 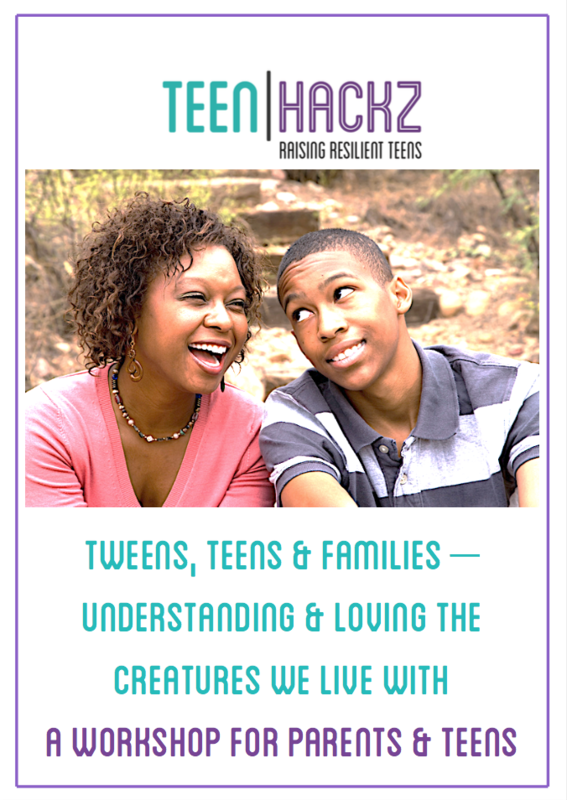 Using ‘animals’ to describe four different behavior styles we look at “who’s who in your zoo” and how to improve the dynamics in and outside of the home. Individual behavior style – what makes you/them tick and how to embrace success behaviors. The behavior style of others – to appreciate family and peer group diffferences. 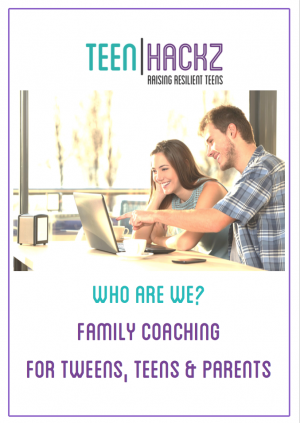 A good laugh at yourself and your teen! Ages: 12 – 17 and their parents/caregivers.